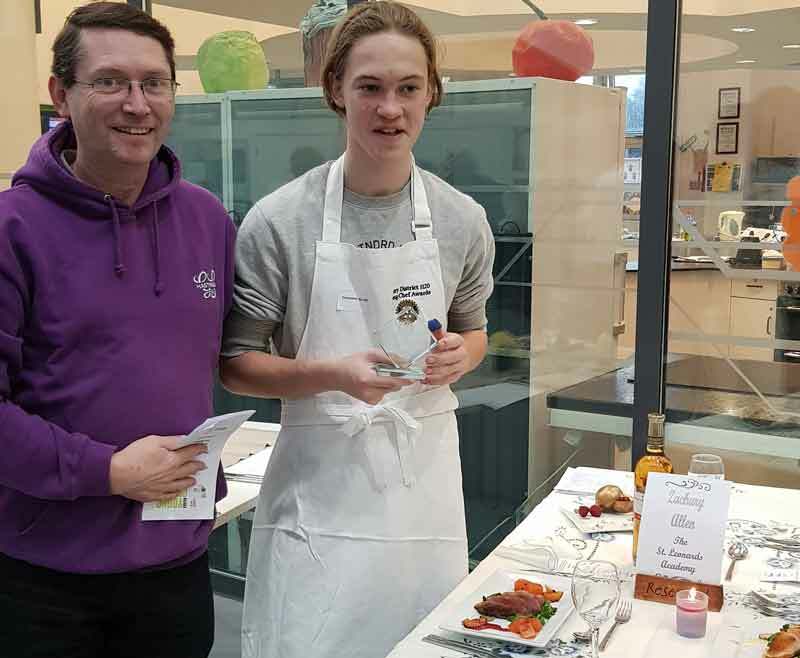 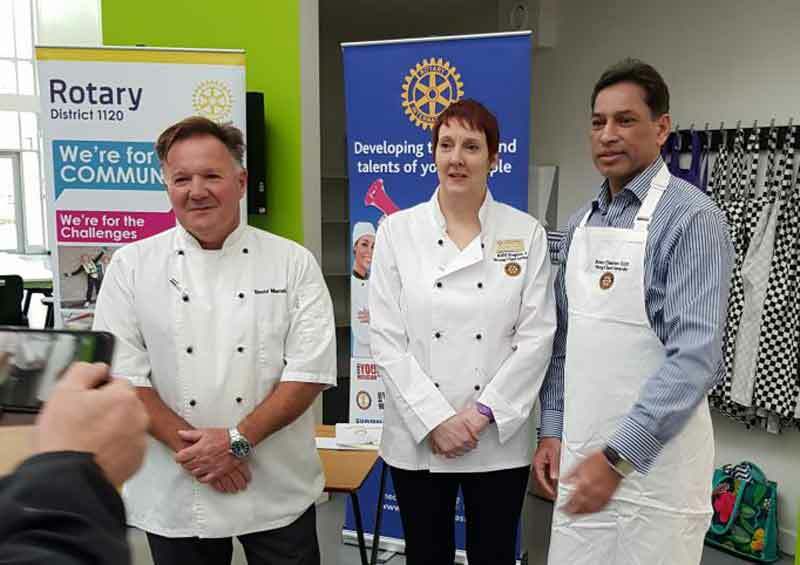 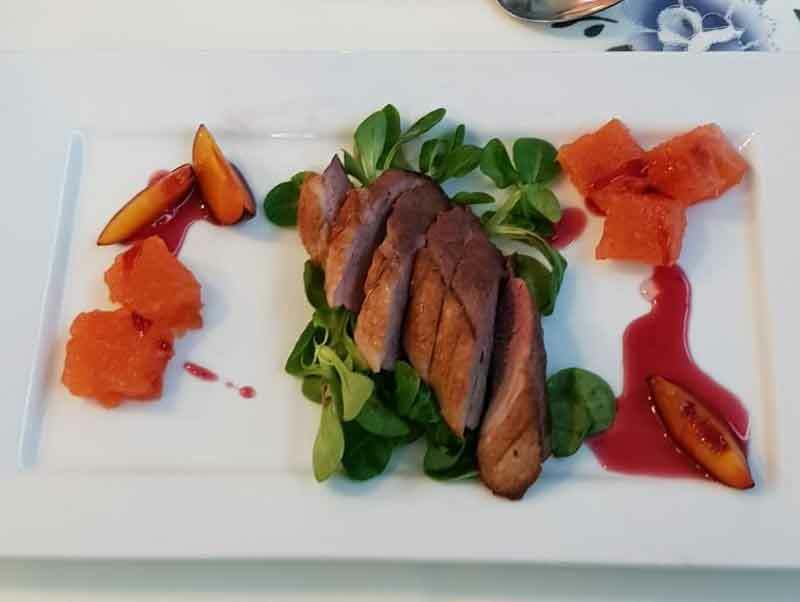 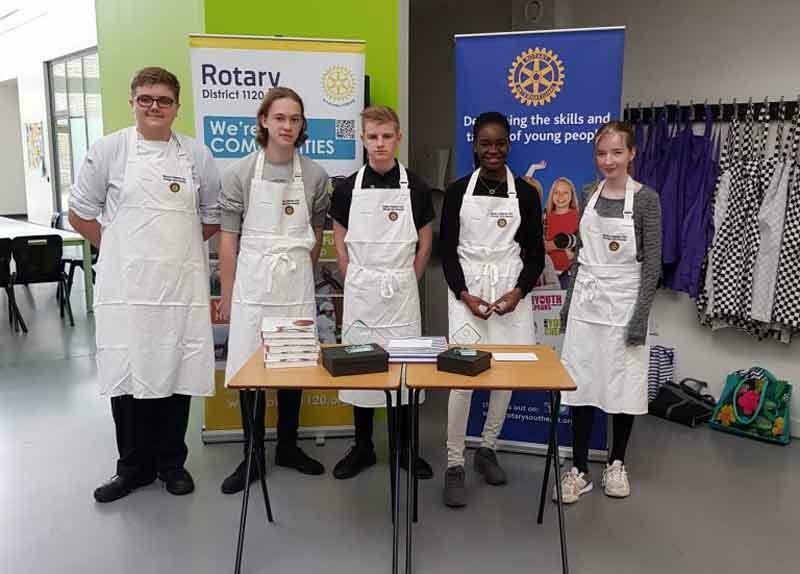 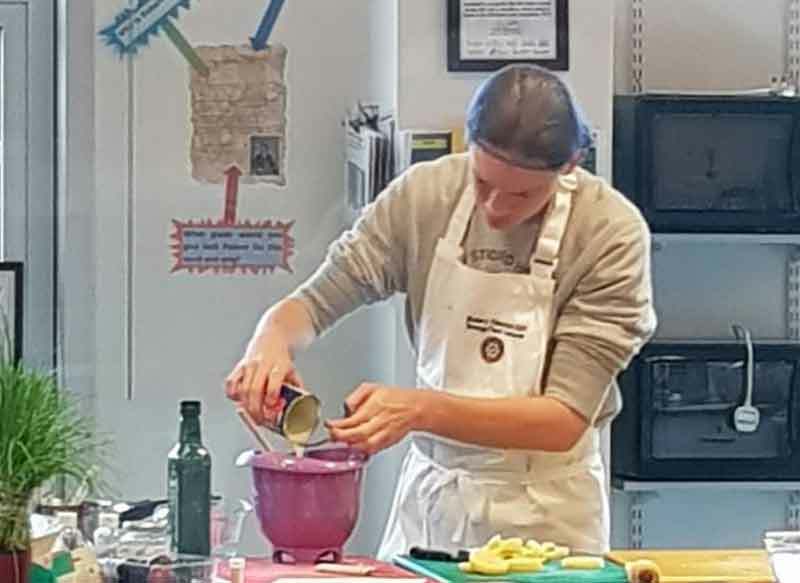 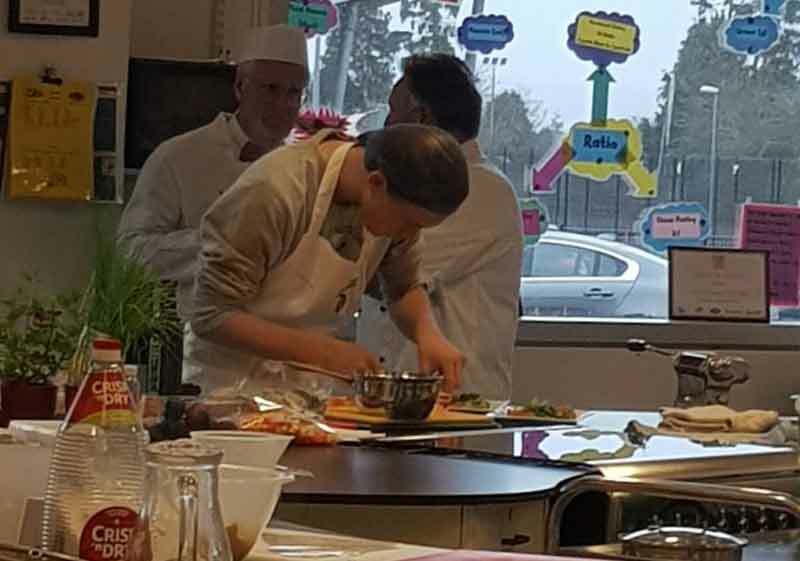 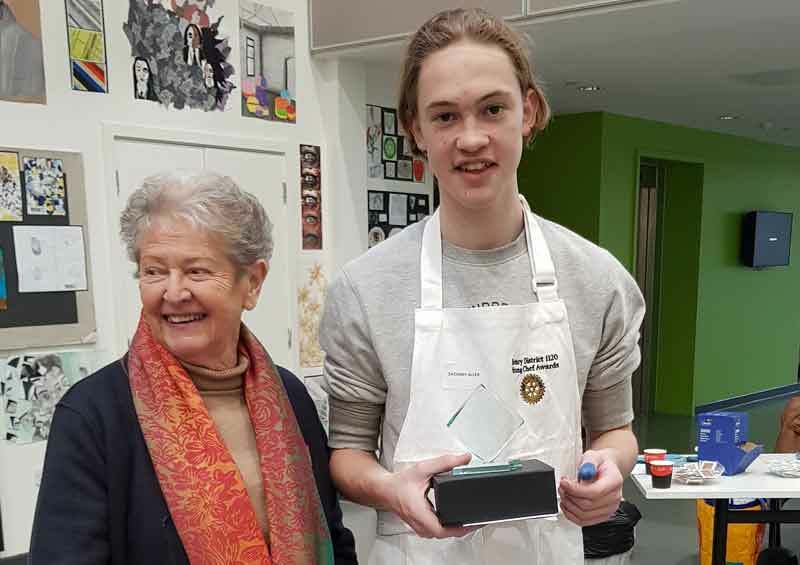 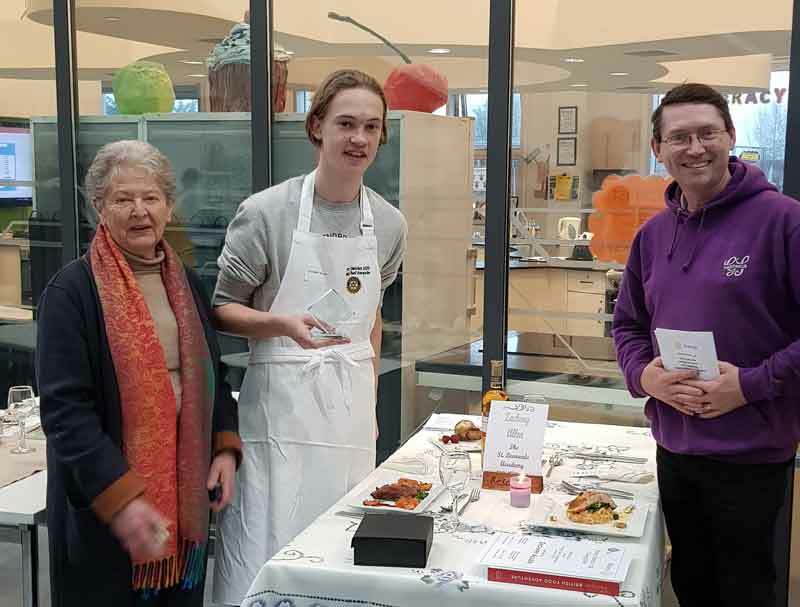 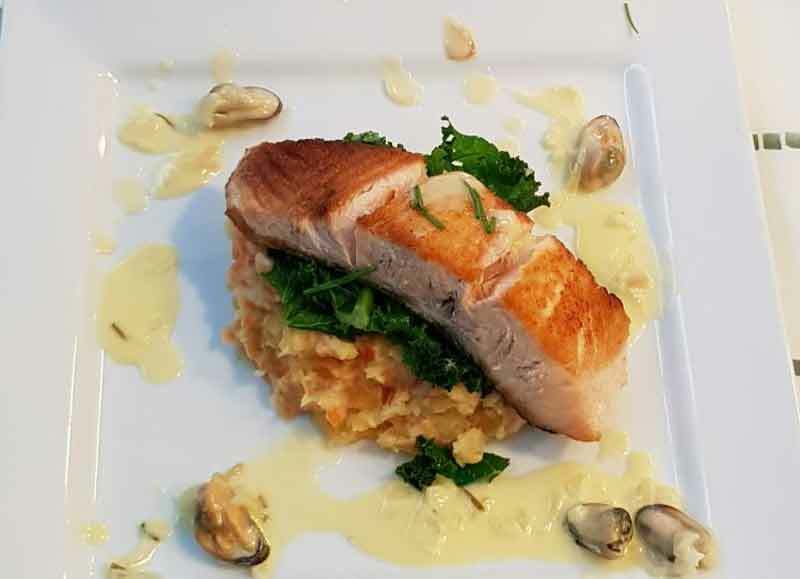 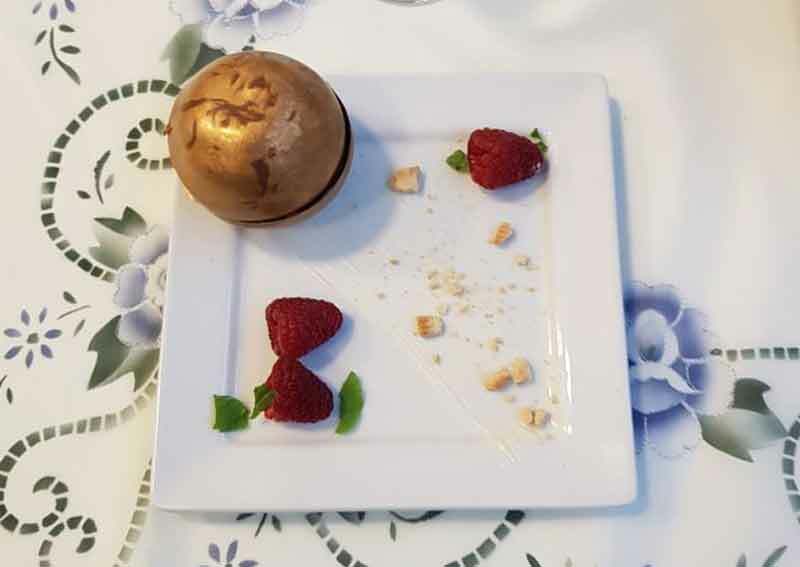 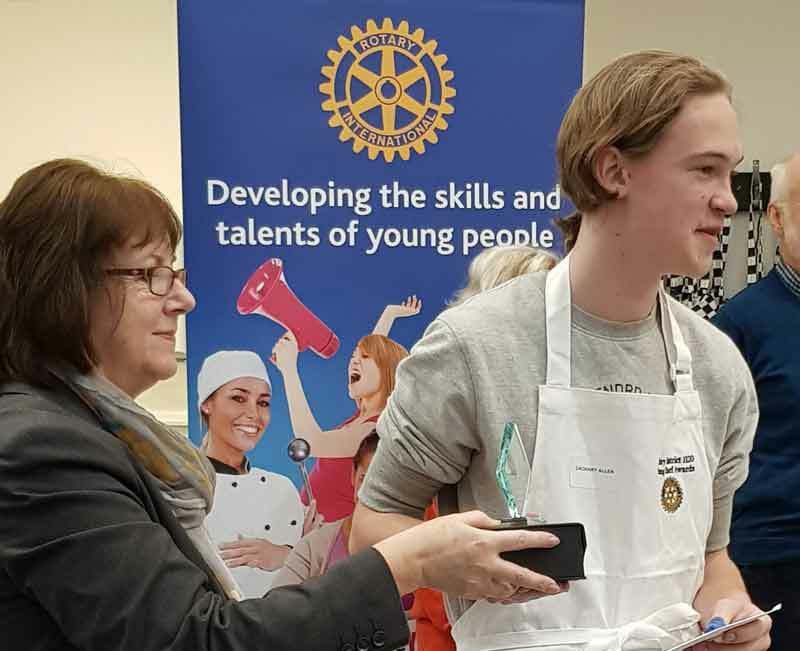 Senlac Rotary’s organiser, Christine Folley, said afterwards, “ I was so pleased for Zac, he did so well and I am sure he will do even better at the Regional Final”. 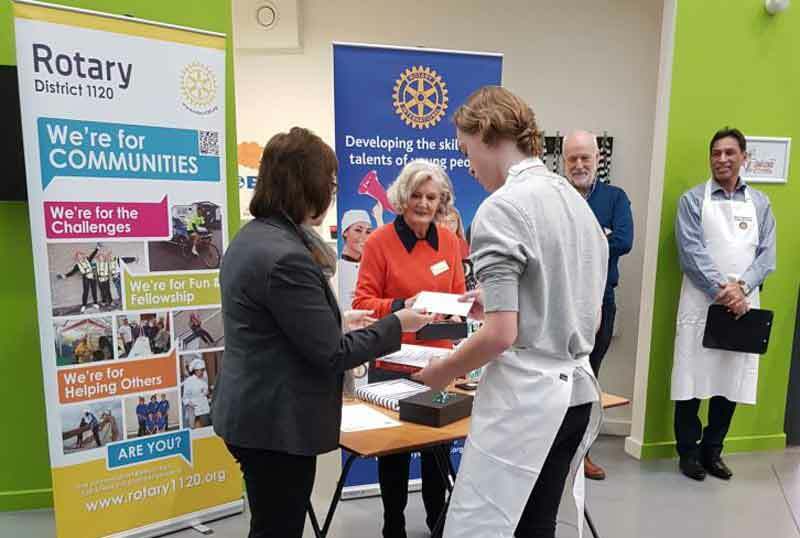 Zac was presented with a trophy, a £25 cash prize and a copy of one of winning Great British Bake Off chef, Nadiya Hussein’s, books. 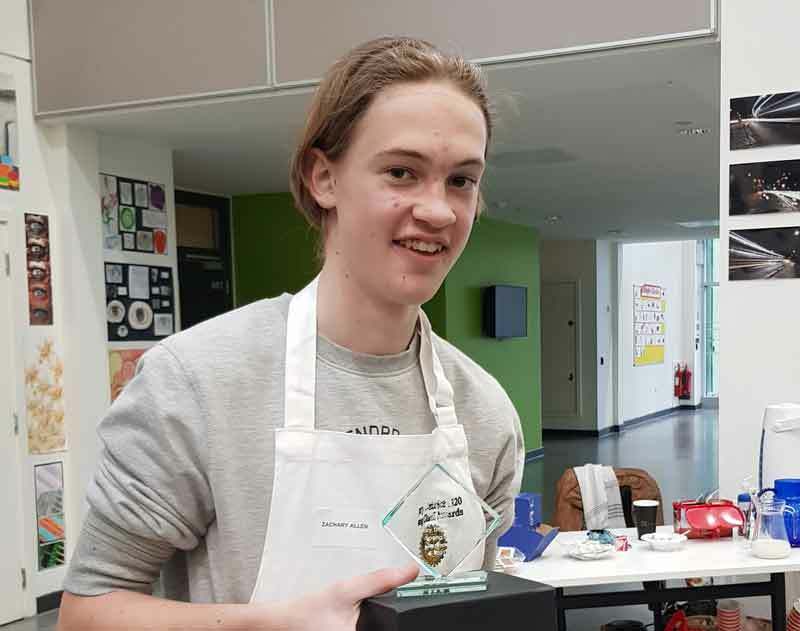 If Zac is successful on 7th March in the Regional Final, where he will be competing against District winners from the South of England, he will go on to the National Final on Saturday 28thApril 2018 at a venue to be announced.